So the festive season is over and it's time to pack away the Christmas gear. I had a lovely celebration with family and I thought I'd show you what I got for Christmas this year. I did have a bit of a think about whether or not to do a post like this because whilst a lot of people love them (me included) others hate them. 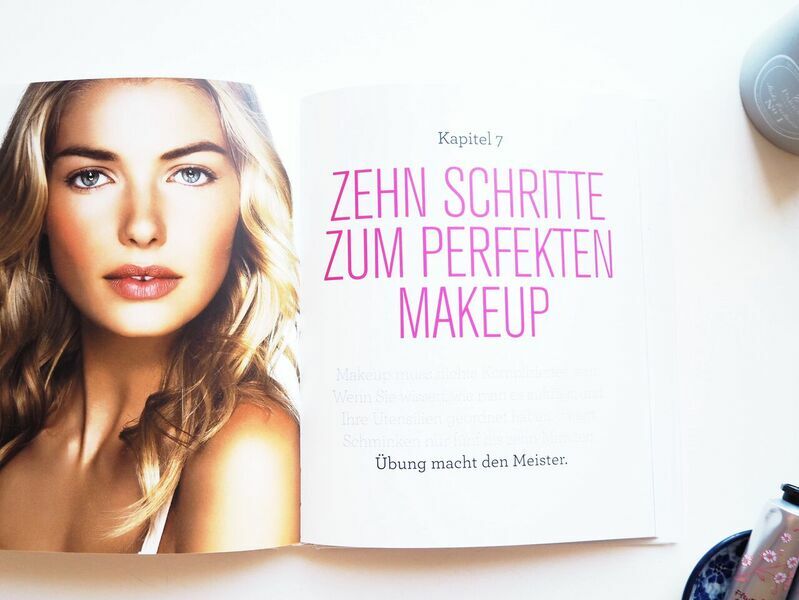 Because of that I've chosen to just include the more beauty-related bits in this post. I totally understand why some people prefer not to read these posts but just as a disclaimer: this is not supposed to come off as braggy or anything. I'm a nosy parker and I like reading these so I thought it might be fun to write one! Right, rant aside, let's get on with the gifts! 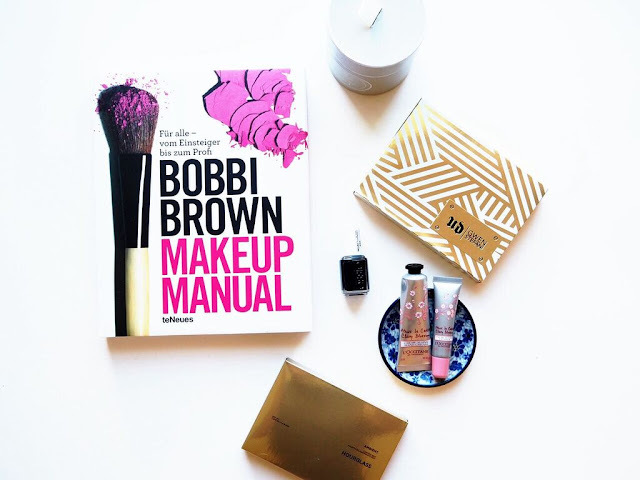 The Bobbi Brown Makeup Manual is one of those books I'd always have a flick through whenever I was in a bookstore but never actually bought, which is why I was so chuffed to unwrap this. The photography in this is absolutely gorgeous, it's the perfect coffee table book. I'm definitely looking forward to giving this a read and upping my makeup game in the new year! 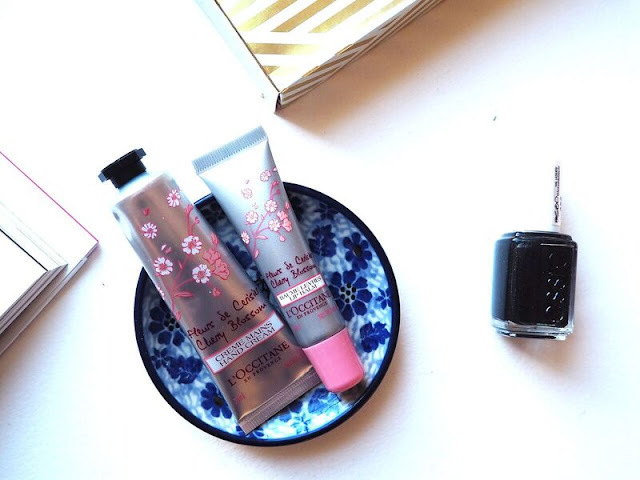 I also got a lovely little L'Occitane Cherry Blossom hand cream and lip balm. I'm a big fan of L'Occitane products and these are no exception, they smell absolutely divine! Next up is Essie's Haute Tub, a gorgeous black with purple glitter running through it. This is a really unique shade, I don't have anything in my collection quite like it. I've already used it and I can confirm that it is very pretty indeed! Roll out the palettes! I did some not-so-subtle hint dropping come December and my nearest and dearest spoiled me rotten. 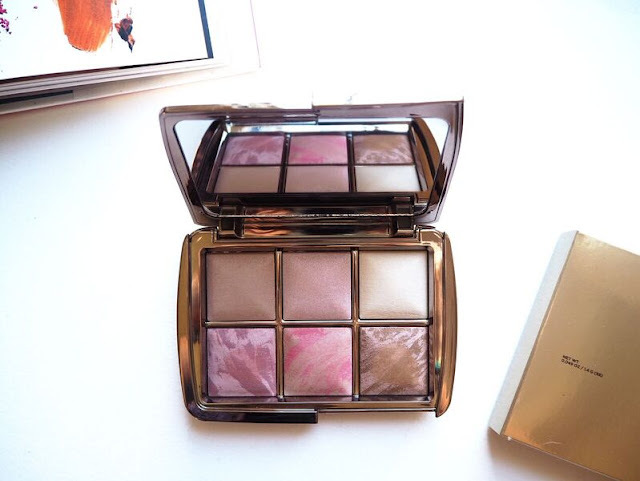 I'd been hoping that the Hourglass Ambient Lighting Edit would be waiting for me under the Christmas tree, but that didn't make unwrapping it any less exhilarating - can you tell I'm obsessed? 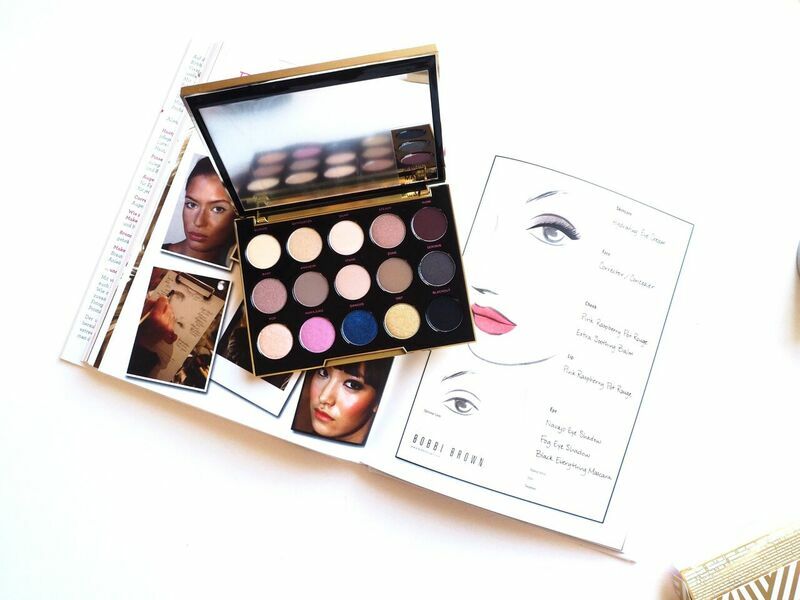 This is one of the prettiest palettes I've ever seen and it is just so gosh darn dinky! I'd read blog posts and watched videos online where it was said that this is a lot smaller than you'd think but it's one of those things where you have to see it in person to fully appreciate the small size. This features three of their Ambient Lighting powders (Dim Light, Iridescent Light and Diffused Light), two of their Ambient Lighting blushes (Mood Exposure and Luminous Flush) and an Ambient Lighting Bronzer (Luminous Bronze Light). So pretty. I was also so excited to receive the Urban Decay Gwen Stefani Palette. I've seen this popping up everywhere and it's such a gorgeous collection of shades that I was convinced I needed it. I'll be doing full posts on both of these palettes so if I've piqued your interest then stay tuned for all the details! Finally, I received yet another addition to my ever-growing candle collection. 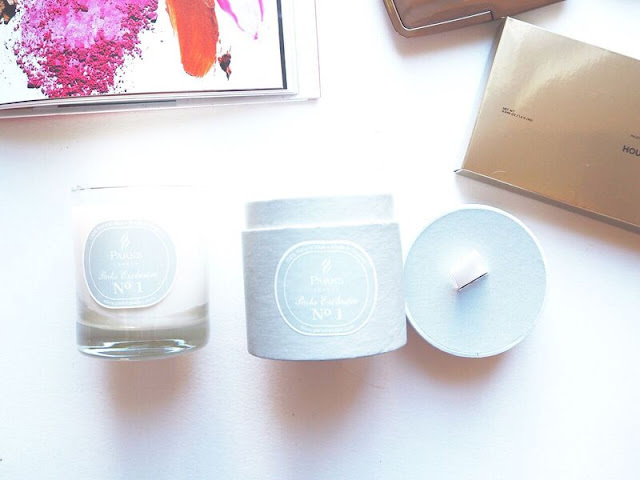 The Parks London Vanilla and Sandalwood candle is a really interesting scent and I can't quite put my finger on it. It contains sandalwood, vanilla, frankincense and myrrh and it's quite a sweet woody smell. I have yet to burn this, but judging from the quality of the packaging and the overall aesthetic it looks as though it's a very promising candle! So there we have it, a little nosey into my Christmas booty! 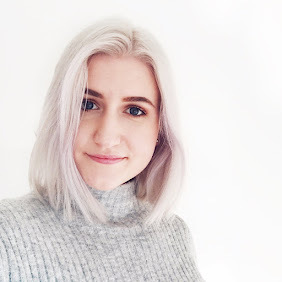 I was absolutely spoiled rotten this year and I'm so grateful not only for the lovely and thoughtful gifts, but also to have been able to spend it with my family - after all, isn't that what Christmas is all about? For now I'll be slowly weaning myself off the glitter and trying not to eat a kilo of chocolate a week. I'm not making any promises! Wow, you got so many nice bits! Normally I find these posts are more people bragging, but I really enjoyed reading yours!